﻿ Storms River Guest Lodge Storms River. JIMAT di Agoda.com! Ada soalan mengenai Storms River Guest Lodge? 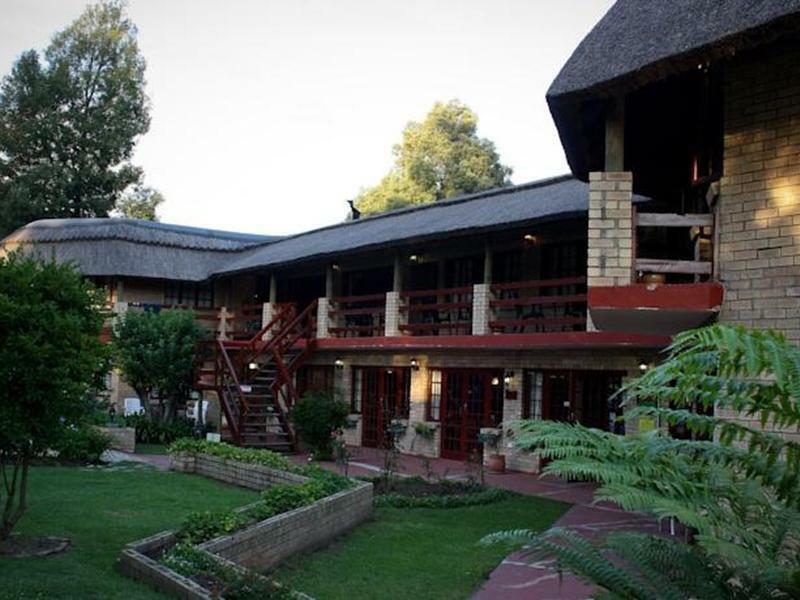 Jika apa yang anda cari adalah penginapan dengan lokasi menyenangkan di Storms River, cuma perlu lihat Storms River Guest Lodge. Terletak hanya 0.4 km dari pusat bandar, para tetamu berada di lokasi sesuai untuk menikmati tarikan dan aktiviti di sekitar bandar. Dengan lokasi yang mudah, penginapan ini memberikan akses mudah ke tempat yang anda perlu lawati di bandar. Kemudahan dan perkhidmatan yang disediakan oleh Storms River Guest Lodge memastikan penginapan yang menyenangkan bagi para tetamu. Untuk menamakan beberapa kemudahan di hotel ini, terdapat Wi-Fi percuma semua bilik, pendiang api, daftar masuk/daftar keluar ekspres, Wi-Fi di tempat awam, tempat letak kereta. Masuklah ke salah satu dari 12 bilik tetamu kami dan tenangkan hati anda dengan pelbagai kemudahan seperti televisyen skrin rata, linen, cermin, pintu masuk peribadi, tuala yang boleh didapati di beberapa bilik terpilih. Hotel ini menawarkan pelbagai kemudahan rekreasi yang sangat baik, termasuk denai kembara, kolam renang terbuka, spa, taman. Apa juga tujuan lawatan, Storms River Guest Lodge merupakan pilihan yang terbaik bagi penginapan anda di Storms River. We stopped at Storms River Guest Lodge on our way from Port Elizabeth to Cape Town (Garden Route). It was ok for one night. For me personally I thought it was too expensive for what you get. But nevertheless there is not much to choose from in Storms River. The rooms get very hot and the fan is old so does not work very well. It’s a nice place if you’re are an older couple, but we stayed in better places for less money in South Africa. First class service all round and much useful advice. A fridge in the room would have been handy. It did have a communal fridge where one could purchase, wine, beer and cold drinks. Garden was very pretty. The host was awesome and the breakfast was great. Spacious rooms. Excellent breakfast and attentive staff. Warmly recommended. Clean, good breakfast, comfortable, close to Bloukrans Bridge Bungee jump, Storms River and Kloofing. My experience here was all good, the room was comfortable, all electrical items and WiFi worked well. The breakfasts were excellent, honesty bar well stocked and all amenities are all close by. Our room was upstairs, shaky wooden stairs, no help from staff to carry our luggage. Parking is not fenced. Didn't feel safe. Very good, clean room, helpful staff, good breakfast, good location .. All for reasonable price! quiet location, friendly atmosphere, great breakfast. Stayed 3 nights here, great relaxing place, nice atmosphere and warm greeting. 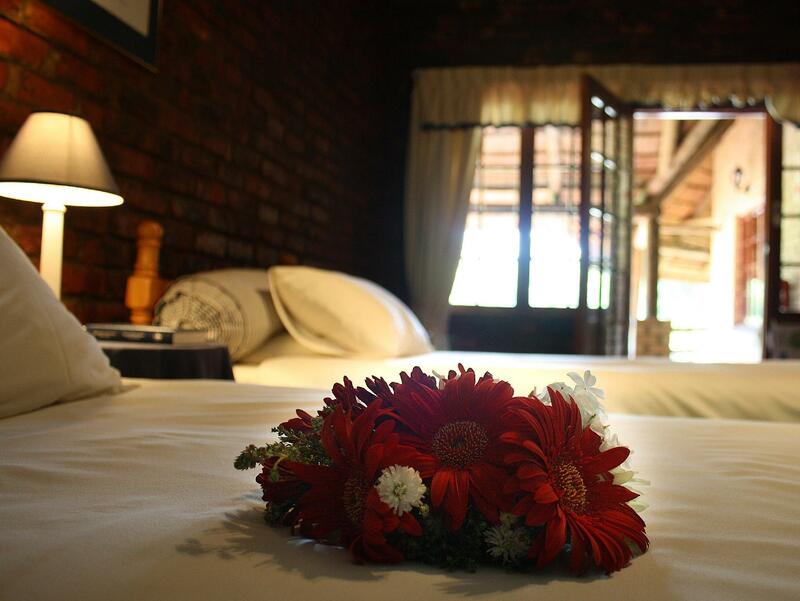 A great choice of Guest Lodge. Very friendly and helpful in beautiful area. ITS LOCATION, FRIENDLY AND HELPFUL OWNERS, LAYOUT OF THE LODGE. WE ENJOYED IT TREMENDOUSLY. THE AREA, LAYOUT OF LODGE, FRIENDLY & HELPFUL OWNERS, SIGHTS AND ACTIVITIES IN CLOSE VACINITY (WALKING DISTANCE). THE ROOMS ARE EXCELLENT, COMFORTABLE, BIG,BALCONY IS EVEN BETTER! SITTING ON BALCONY WITH A CUP OF TEA WATCHING PEOPLE CYCLING,JOGGING,RUNNING,DRIVING AND WALKING PASS TO NEARBY ATTRACTIONS. IF YOU NEED A PEACEFUL BUT STILL FILLING AND EXCITING HOLIDAY, TRY THIS. YOU WON'T EVER REGRET, YOU'LL WANT TO COME BACK. Dunkle kalte Einrichtung. Frühstück war ok! Sehr schöne Unterkunft. Wir hatten ein riesen 6 Bett Appartement. Großer Garten mit einem Grill. Zimmer einfach, aber ok, etwas dunkel. Frühstück sehr einfach. Rustig gelegen, mooie kamers, vriendelijk personeel, lekker ontbijt, kortbij tsitsikamma national park.